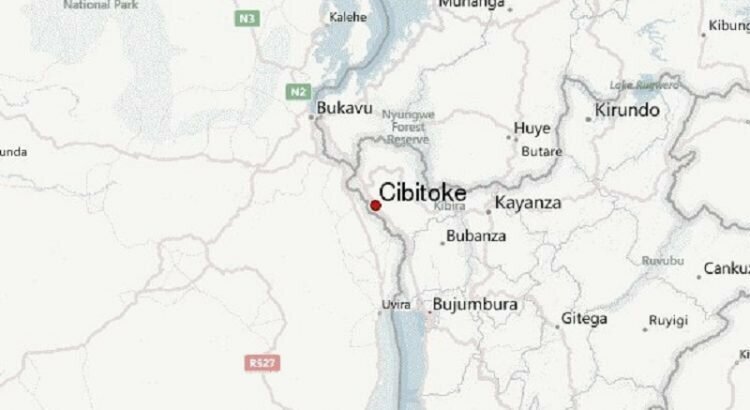 CIBITOKE March 6th (ABP) – The Cibitoke health province continues to record new cases of acute undernutrition despite good agricultural performance recorded for the 2018 crop season A. Since January 2018, the Provincial Health Office (BPS) in Cibitoke reports that it has already recorded 271 cases of severe acute undernutrition and 276 cases of moderate acute undernutrition. At the time the same service had registered last year 2,579 cases of severe acute malnutrition and 2,389 cases of moderate malnutrition, according to data from the BPS. Health officials in Cibitoke say the causes of malnutrition in the province are generally household food insecurity, poverty, low education, inappropriate eating practices, high density and non-spacing of births. The same sources accuse some of the people of producing for the market instead of providing a balanced diet to the family. 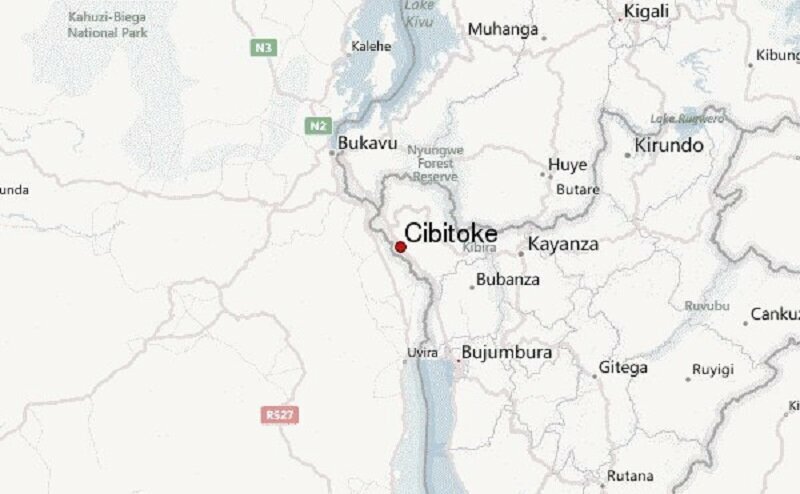 DPAE Director in Cibitoke, Ir Béatrice Nyabenda, referring to food prices which have generally declined, said the bulk of households in her province have something to eat. She refers in particular on the price of rice whose kilogram has decreased by 500 BIF. Three months ago the kilogram of rice was 2,000 BIF; currently the same kilo is easily bought at 1,500 BIF. The kilogram of beans also dropped by 500 BIF, sweet potatoes and vegetables also fell in price, according to Nyabenda. It should be noted that malnutrition severely affects infants, children under five years old and pregnant mothers.